Lock in a great price for Villa Zdrój – rated 8.7 by recent guests! Location, location, location! Perfect for a family stay, close to the beach, Lidl within 100m, far enough from the noise of buzzing bars but close enough to the beach. Close to the city center, shopping possibilities nearby. Sehr nette Gastgeber, gutes Frühstück, schöne Zimmer. Sehr gern wieder!!! Das Zimmer. Die Sauberkeit. Die Lage. Freundlichkeit. eine sehr gepflegte Anlage, nach hinten raus Wohnt man sehr ruhig, Parkplatz vorhanden, w Lan geht auch. Frühstück war sehr gut und reichlich. Vielleicht etwas viel Fisch( für jemand, der Fisch eher weniger mag), aber sonst für jeden Geschmack etwas dabei( Wurst, Käse Gemüse, Marmelade). Angenehm war die Tatsche, dass man sich zu jeder Zeit in der Küche Tee oder Kaffee machen konnte. Ansonsten war es gemütlich. . Die Lage war sehr günstig, zum Strand nur wenige Minuten( mit kompletter Strandausrüstung allerdings etwas weit zu laufen), aber zum Spazieren ideal. Auch die Innenstadt war gut erreichbar. Wir waren dort in der Stadt das erste mal und es hat uns sehr gut gefallen:-)))Das Frühstück war lecker aber in der Saison ist die Auswahl bestimmt besser:-)Es waren wenig Gäste und es war sehr ruhig. Das Hotel, sehr sauber was ich sehr schätze! Bettwäsche war so sauber dass man den Duft des Waschmittels richen konnte:-)) Einfach Klasse!!! )Wir waren sehr zufrieden und kommen bestimm wenn es wärmer ist. 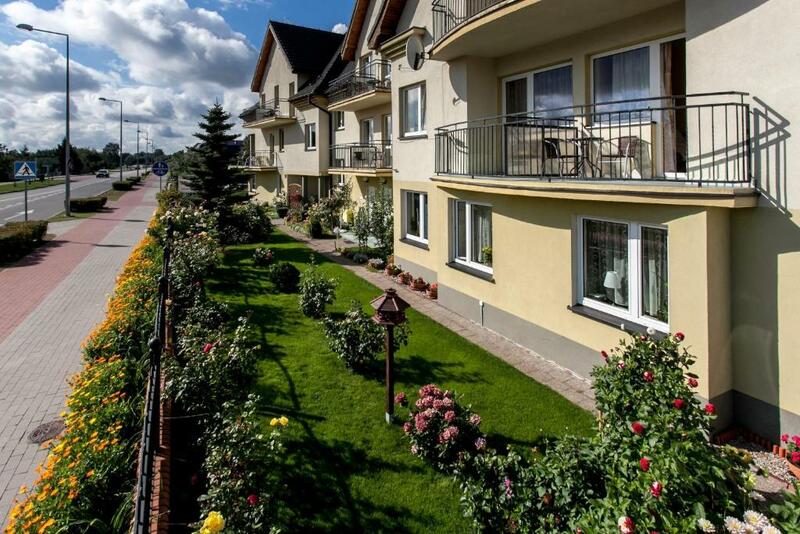 Das Meer, Traumhaft:-)))) Schöne Grüsse an Villa Zdroj!!!! Villa Zdrój is located in a quiet part of Międzyzdroje, 1,650 feet from the beach. It features spacious rooms with free Wi-Fi, cable TV and a garden view. 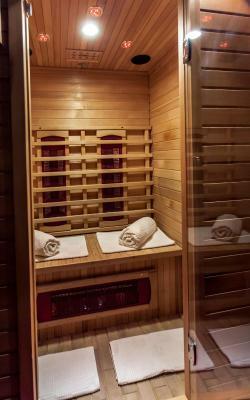 Guests can relax in an infrared sauna. All rooms are bright and classically furnished. Each comes with a seating area and a private bathroom with a shower. Guests can use ironing facilities. Breakfast is served every morning in the villa’s dining room. More dining options can be found in the town center, just 1,300 feet away. The kitchen features essential cooking utensils and a microwave. There is a limited number of parking spaces. Villa Zdrój is located just 2,650 feet from Międzyzdroje Railway Station. 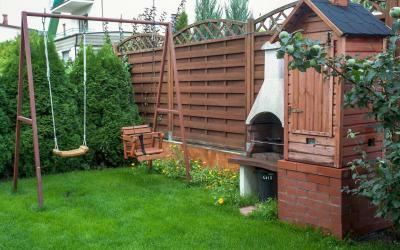 뀐 Located in the top-rated area in Międzyzdroje, this property has an excellent location score of 8.6! When would you like to stay at Villa Zdrój? Features a view of the garden, as well as a TV with cable channels. Some rooms of this type boast a balcony. Private parking is available on site (reservation is not possible) and costs PLN 10 per day. 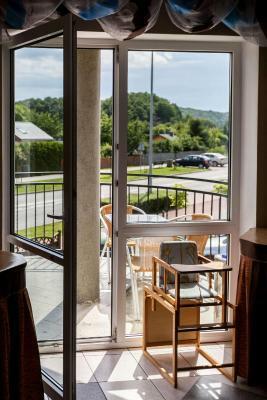 Features a balcony with a view of the garden, as well as a TV with cable channels. Spacious room with a seating area and cable TV. There is a private bathroom and a balcony. More spacious room with a sitting area. 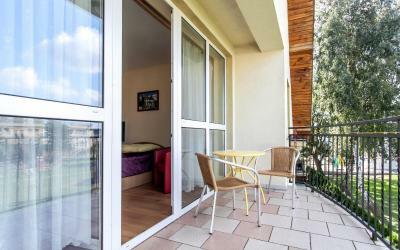 Features a balcony with a view of the garden, as well as a TV with cable channels. Twin room comes with a sofa or 2 armchairs. House Rules Villa Zdrój takes special requests – add in the next step! One child under 16 years is charged PLN 30 per night when using existing beds. All children under 16 years are charged PLN 30 per night for extra beds. Please note that the deposit needs to be paid via bank transfer within 3 days of making the reservation. Please inform Villa Zdrój of your expected arrival time in advance. You can use the Special Requests box when booking, or contact the property directly using the contact details in your confirmation. Only a few parking spots available. Wifi not stable.